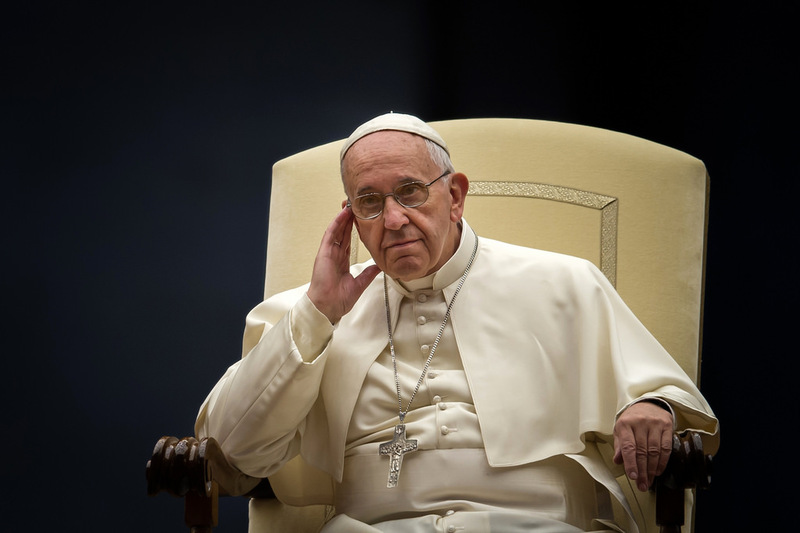 The Pope Francis “Travel Ban” – Hint: It doesn’t apply to Muslims. Will no one rid me of this meddlesome bishop? Will no one rid me of this meddlesome cardinal? 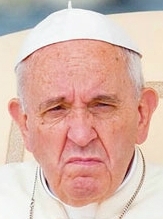 And yet, as Tosatti further notes, ex-Cardinal Theodore McCarrick, whose entire ecclesiastical career was marked by homosexual debauchery and the serial predation of young men, was not only relieved of the travel restrictions rightly imposed upon this criminal during the reign of Benedict XVI, but on the contrary was “sent by the Pontiff [Francis] to the Philippines, to Armenia, and acted as trait-d’union [liaison] with Cuba to prepare for the Pope’s visit.” This is not to mention several missions to Beijing during which McCarrick evidently assisted in the negotiation of Francis’ total betrayal of the Underground Church, which, as Cardinal Zen now warns — a warning Francis will of course ignore — is in the process of being snuffed out under a final persecution for which Francis himself effectively issued the warrant when he officially recognized the legitimacy of the Communist Chinese government’s pseudo-church, the Catholic Patriotic Association. Is it any wonder that an ecclesiastic as prominent as Monsignor Nicola Bux, a former consultant to the Congregation for the Doctrine of the Faith under Pope Benedict XVI, has been driven to declare in an interview: “‘More useful’ than a fraternal correction [of Francis] would be to examine the ‘juridical validity’ of Pope Benedict’s XVI’s resignation and ‘whether it is full or partial.’” This news appears at Edward Pentin’s blog — curiously enough, marked “dangerous” and blocked by a red warning screen by Google Chrome. Pentin’s report includes Bux’s view that “Such an ‘in-depth study’ of the resignation… could help to ‘overcome problems that today seem insurmountable to us.’” Meaning the problems arising from a pontificate whose program seems almost literally to attack the Church. I make no comment on Bux’s astonishing suggestion except to note that only in the midst of a pontificate such as this one — the likes of which the Church has never witnessed — could a cleric of such prominence feel compelled to publish such opinions.